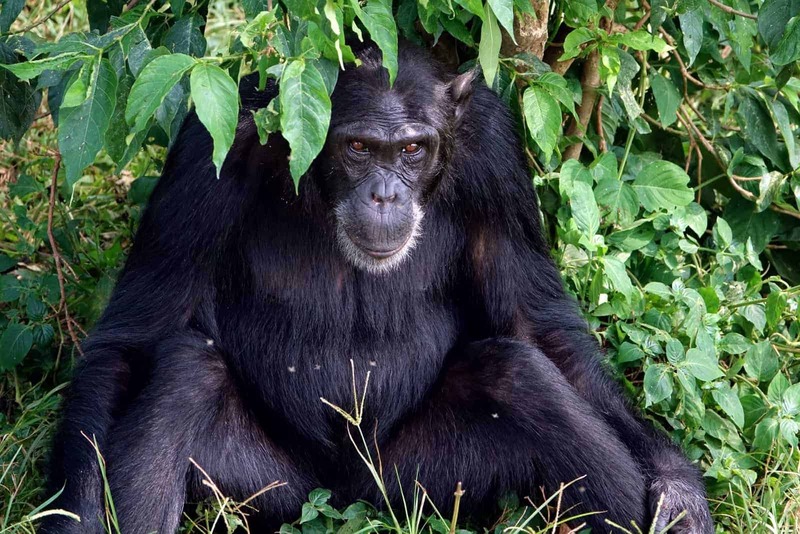 A study of the microbiomes of wild gorillas and chimpanzees offers insights into the evolution of the human microbiome and might even have implications for human health. The research project was led by scientists at the Center for Infection and Immunity (CII) at Columbia University’s Mailman School of Public Health. Findings appear in the journal Nature Communications. “We observed dramatic changes in the gorilla and chimpanzee microbiomes depending on seasons and what they are eating,” says senior author Brent L. Williams, PhD, assistant professor of Epidemiology at CII. “Bacteria that help gorillas break down fibrous plants are replaced once a year by another group of bacteria that feed on the mucous layer in their gut during the months they are eating fruits. All great apes are endangered or critically endangered. Down to fewer than 500,000, their numbers have been reduced through deforestation-which destroys their habitat-and through hunting, including for meat. Even infectious disease is a major factor-as many as one-quarter of the world’s gorilla population has died because of Ebola.